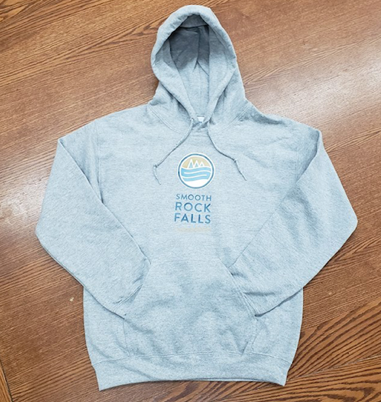 Smooth Rock Falls Apparel for the Holidays! 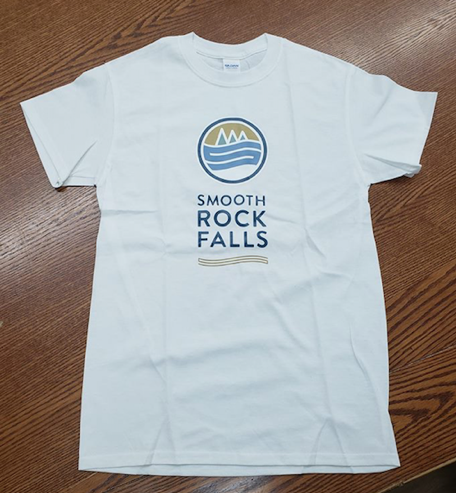 Did you miss buying your Smooth Rock Falls swag at the Christmas Market? 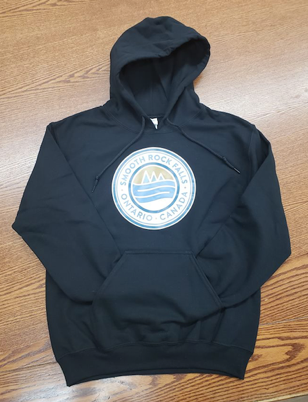 Do you need a cozy and comfortable holiday gift for that special person? 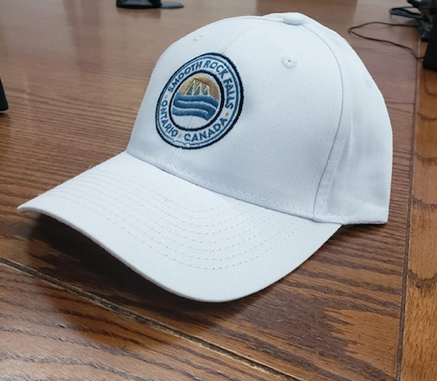 We have hats, t-shirts, and hoodies. There are multiple sizes available from S to XXL. 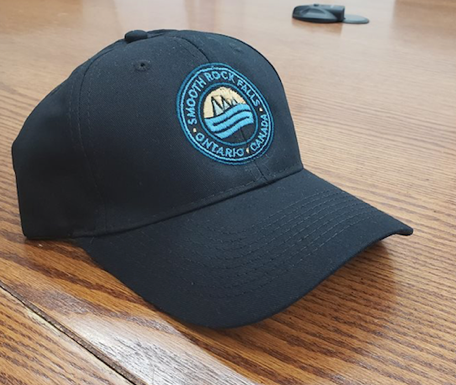 Drop by Town Hall anytime to purchase some of our awesome apparel!